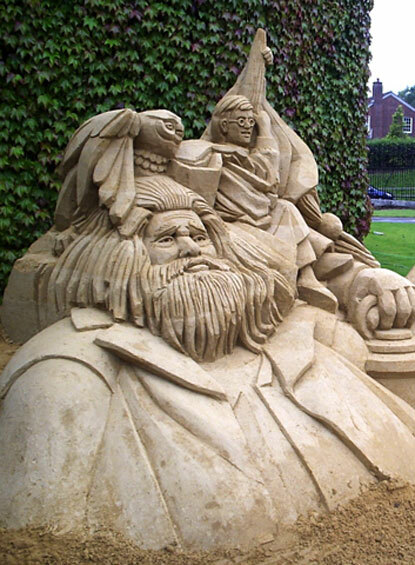 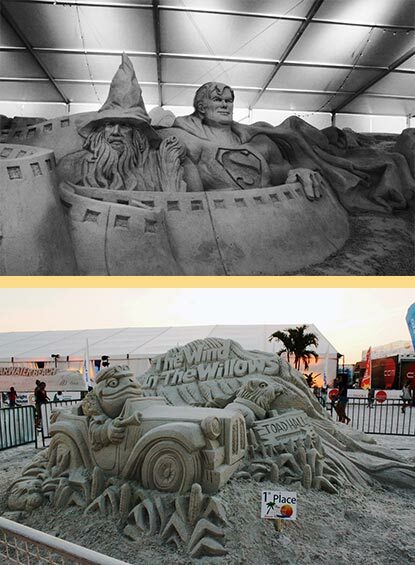 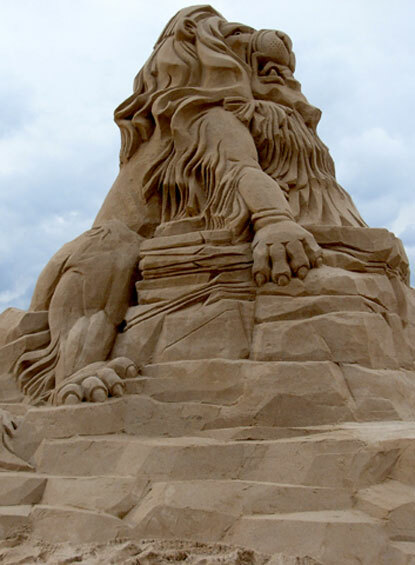 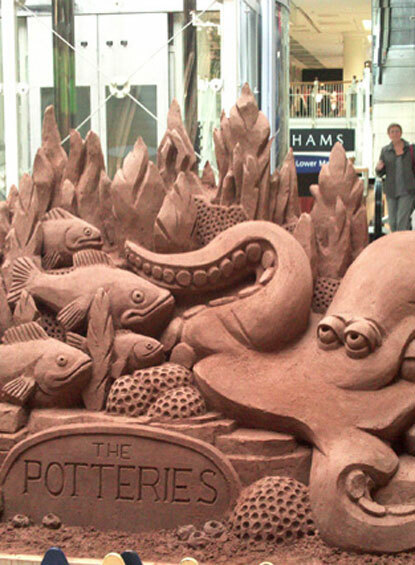 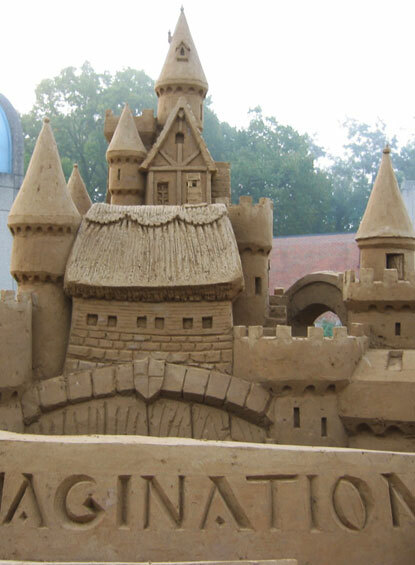 Raymond Wirick has been a professional sculptor for 25 years, sculpting sand for 20. 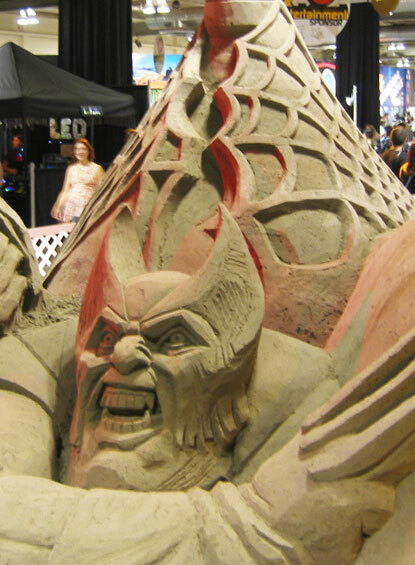 The bulk of his experience has been in America where the medium has been popular in corporate entertainment since the 1980s. 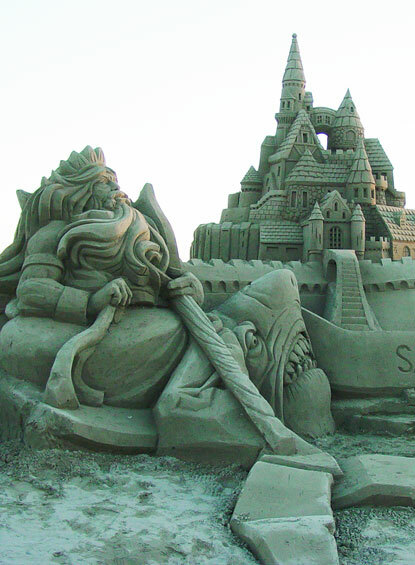 Working on projects as diverse as teambuilding events on the beach in Cancun, a pirate themed shopping centre event,to a table top Bacchus for a Pagan wedding, clients all agree that professional sand sculpture brings something valuable and unusual to their campaign or event. 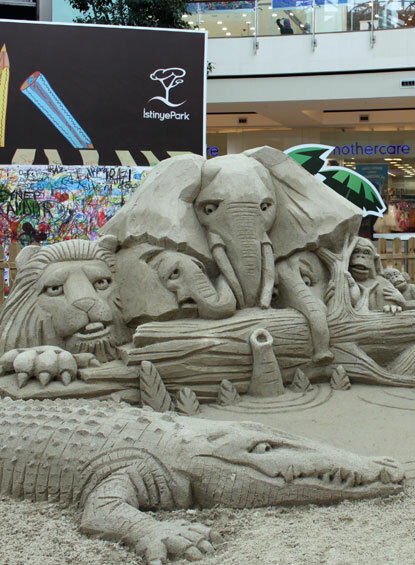 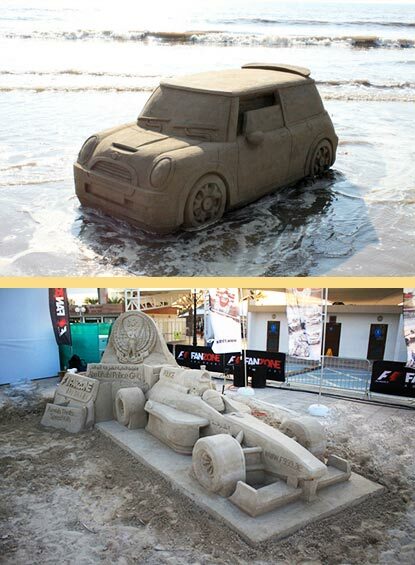 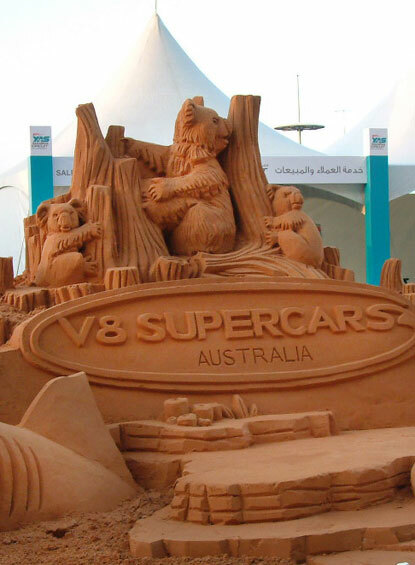 From small tabletop size sculptures in a hotel lobby completed in an afternoon, to awesome 100-ton displays requiring weeks of carving, Raymond and his team travel the world demonstrating and teaching the gravity defying art of sand sculpture. 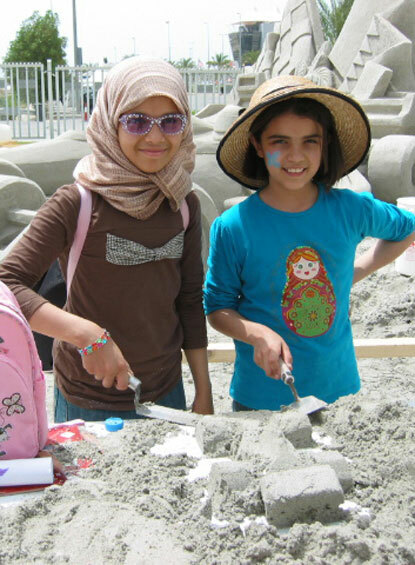 A magnet for the press, increased foot traffic, regional and sometimes international attention is often a direct result of our work. 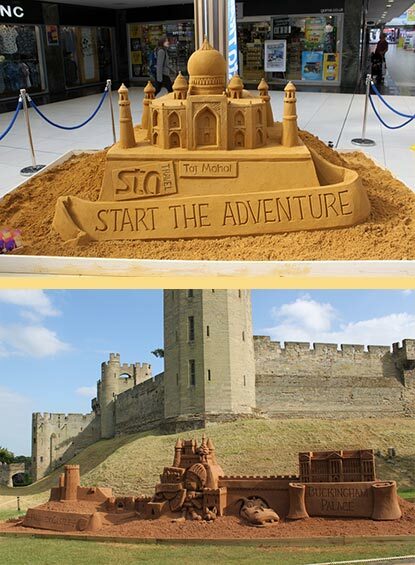 Our service includes creative design, logistical support, workshops for children and adults, demonstrations and teambuilding events.